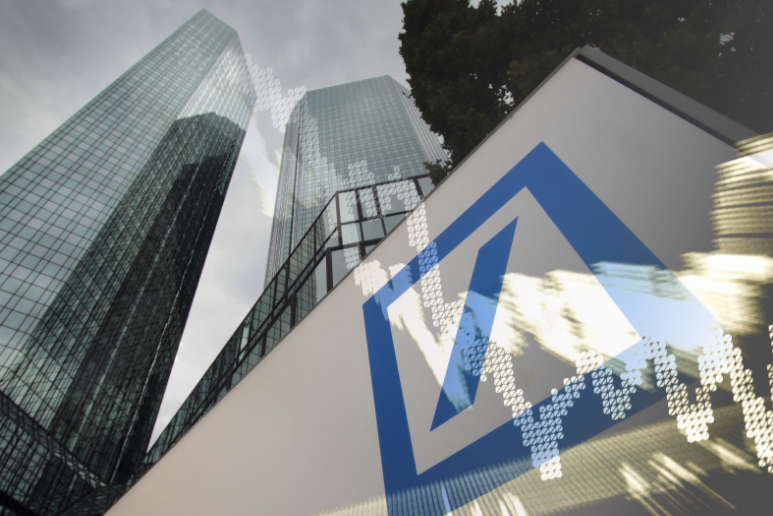 Germany - Is Deutsche Bank Turning Into A New Lehman? German Chancellor Angela Merkel has a lot on her plate at the moment. There is an interior minister, Mr Ernst Seehofer, within her own party asking for a tougher migration stance, her country overcome with a slight case of depression now that for the first time their team did not reach the knock-out stages of the World Cup (do not underestimate German pride) since 1938 and, lastly, their biggest bank, Deutsche Bank, seems caught in a continuous maelstrom of bad news. Yes, Deutsche Bank, the European behemoth of finance has been caught off guard apparently after it emerged today that, in the same week its stock hit a new yearly low, its US subsidiary failed to pass a so-called annual ‘stress test’ in which the Federal Reserve checks whether banks have enough capital to withstand extreme volatility in the market. The Fed said it had found “widespread and critical deficiencies” in Deutsche’s capital. The news comes as another blow for the German bank as it tries to regain profitability, knowing that it’s shares are already down some 41 percent for the year. Back in 2007, just before the financial crisis of 2008-2009 erupted, the stock of Deutsche Bank traded around 88 Euro. This week it dropped to 8 Euro. Ten years after the demise of Lehman, many in the financial world ware starting to wonder: do we have a new Lehmann on our hands?